FLORIDA – For the third year in a row, Earth has shattered heat records. According to scientists from National Oceanic and Atmospheric Administration’s National Centers for Environmental Information, temperatures spiked to new national highs in parts of India, Kuwait and Iran, while sea ice melted faster than ever in the fragile Arctic. 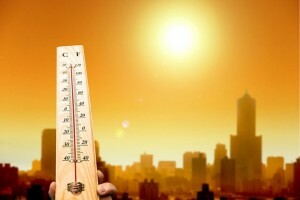 For eight consecutive months last year – January to August – the globe experienced record warm heat. With this as a catalyst, the 2016 globally averaged surface temperature ended as the highest since record keeping began in 1880. 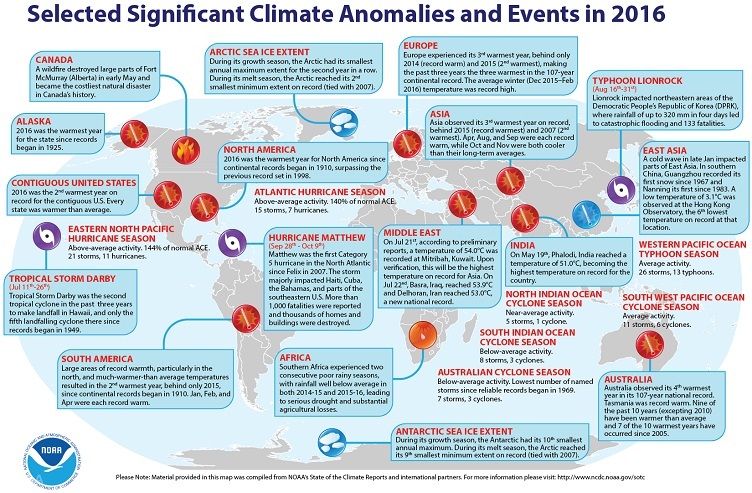 Also of significance was that North America had its warmest year on record; South America and Africa had their second; Asia and Europe had their third; and Australia had its fifth.